Love my romance novels? Want to help spread the word to other readers? 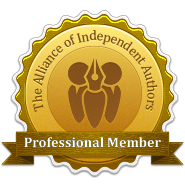 Be the first to preview books, enter contests and giveaways, hear about new releases, and much more! Giggles guaranteed! Fill out the form to apply, and you’ll receive an invitation to my private Collette’s Chéris Facebook Group. Thank you!